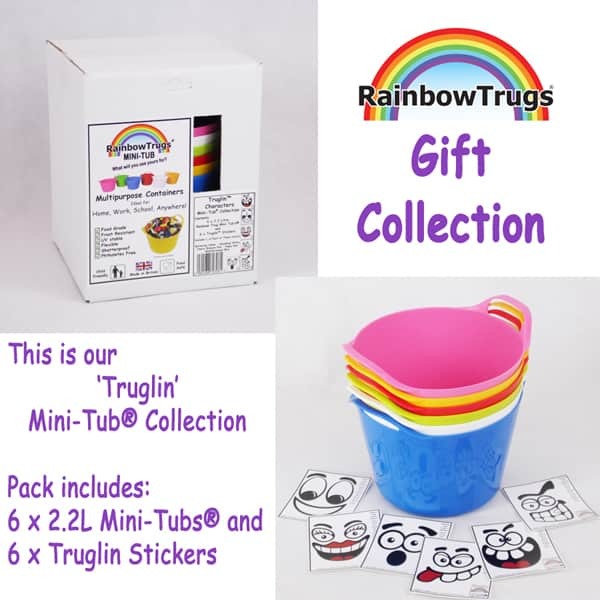 Say 'Merry Christmas' with a beautifully displayed box of Rainbow Mini-Tubs. 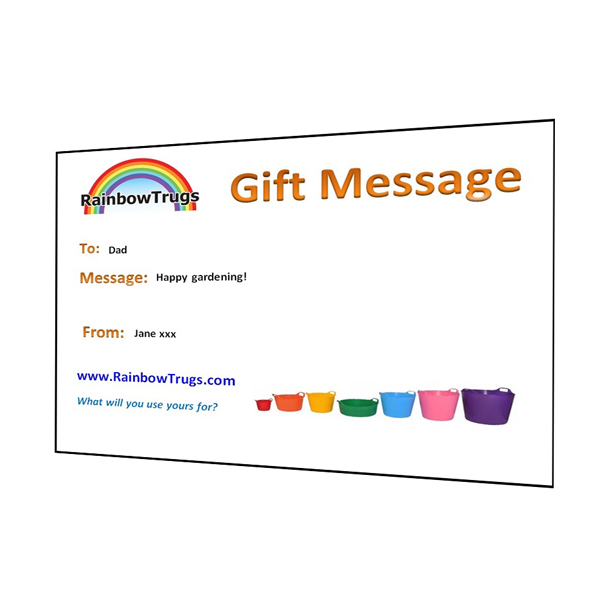 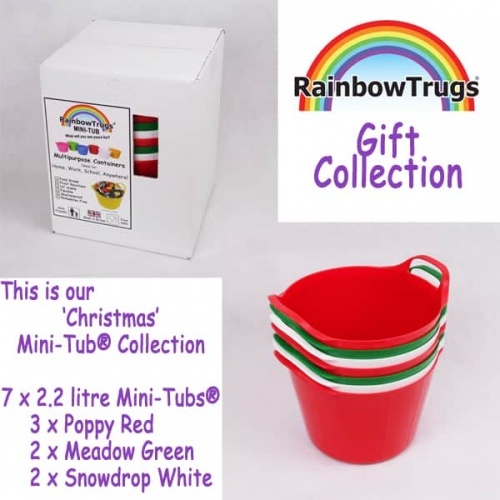 The gift collection pack comprises of 7 x 2.2 litre Rainbow Trug Mini-Tubs® in a range of Christmas themed colours. Each pack includes the following colours: 2 x Meadow Green, 2 x Snowdrop White and 3 x Poppy Red.